Yujing Zhang... pleaded not guilty to federal charges of lying to federal agents and illegal entering. Federal Magistrate Judge William Matthewman ultimately refused to set bail for the 33-year-old, saying there is an "extreme risk of flight" if she were released. The U.S. doesn't have an extradition treaty with China. Matthewman remarked that "it appears to the court that Ms. Zhang was up to something nefarious"... Zhang, however, has not been charged with espionage. The explosion was first reported in the 600 block of North Harbor Boulevard around 9:55 a.m. According to the Los Angeles Fire Department, a big rig that was transporting vehicles caught fire, causing some sort of an explosion. 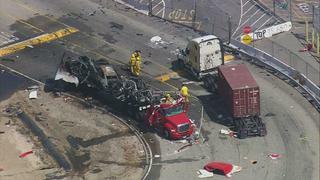 No injuries were reported, however, fire officials said that the driver of the big rig was evaluated by Los Angeles Fire Department paramedics. It's sad when most Americans have no clue how much they actually owed the Federal Government last year, but know exactly how much they "got" from the Federal Government. "Now is the time to pursue an inter-Korean summit. North Korea has also displayed its intention to continue dialogue.... "
The South Korean president said that North Korean leader Kim Jong-un reconfirmed his intentions for denuclearizing the Korean Peninsula through dialogue during his latest policy speech. "The lesson is clear: when you bolster the government's narrative you are a “brave journalist.” When you expose corruption in government you are a criminal... When the government has the power to tell us what we we allowed to see, hear, and know, we no longer live in a free society. Julian Assange will be extradited to the US and he will have dozens of charges piled on. They want him to disappear so that the next Assange will think twice before informing us of our government’s crimes. 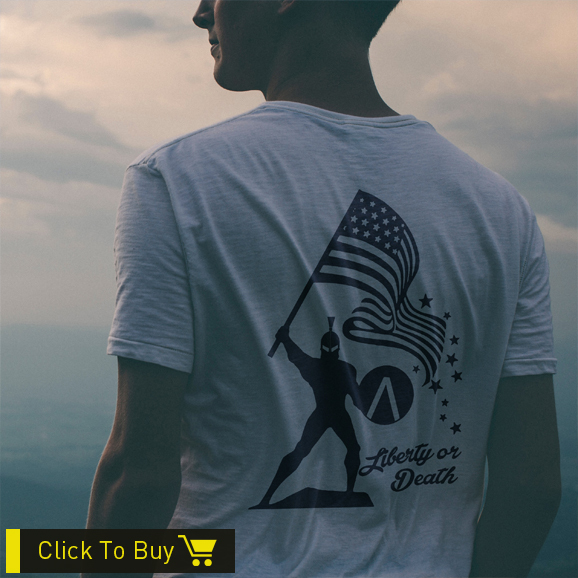 Are we going to let them steal our freedom?" 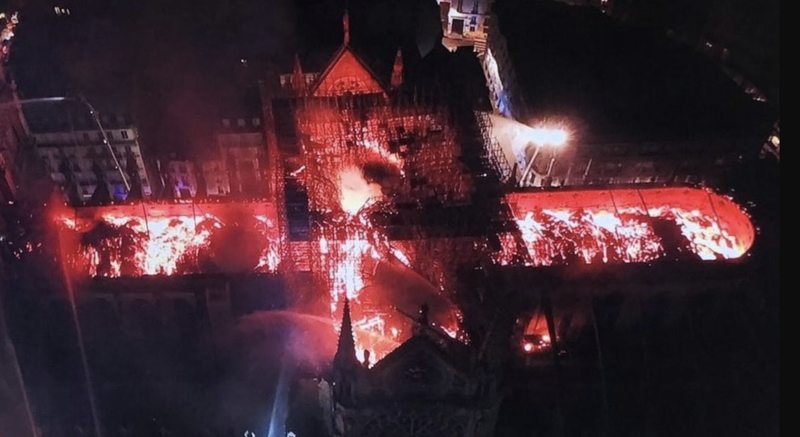 Update: A priest at the cathedral has told reporters that all of the priceless artwork inside the cathedral has been saved, including the crown of thorns and that "the treasure of the cathedral" is intact. In an interview that aired late Sunday, Huawei founder and CEO Ren Zhengfei told CNBC that the company would consider selling its next-generation mobile chips to other smartphone makers, in a potentially big shift in strategy. “We are open to Apple in this regard,” Ren said, according to CNBC. It’s unclear if any potential Huawai-Apple deal would run into opposition by the U.S. government, which has called Huawei’s telecom equipment national security risks and has sought to restrict their sales. But even aside from Apple, Huawei’s willingness to sell its 5G chips to other smartphone makers for the first time could have a big impact on Qualcomm and Intel, and create a major new rival to the American chip giants.